The morning of December 29th, 2017, brought a fair covering of snow but it swiftly melted and gave way to a rainy afternoon. 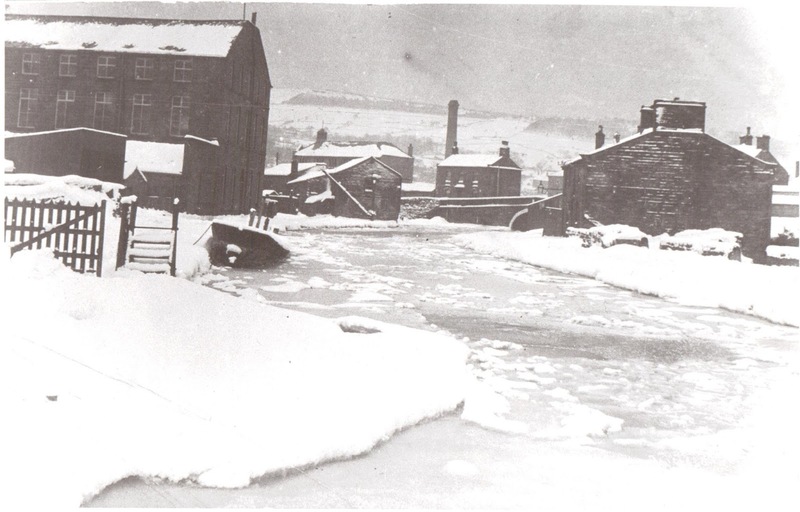 The two most prolonged perilous post-war periods of snow and freezing temperatures gripped Silsden and the rest of the country in 1947 and 1963. 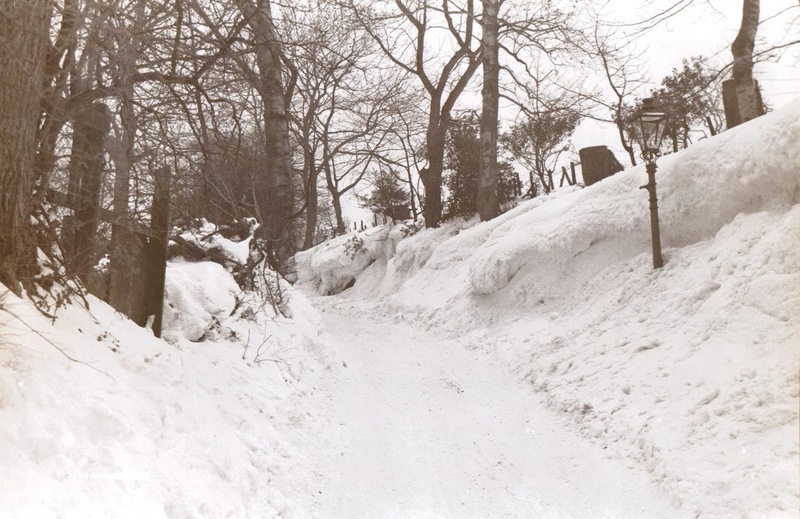 The above photograph shows the scene in Bradley Road, near the Raikes, in 1947. This and the following five photographs of that winter are from the late Kevin Bower's collection. Lane House farm on the back road from Silsden to Kildwick. The frozen canal at it passes Harwal Works on the left towards the boat yard and Keighley Road. 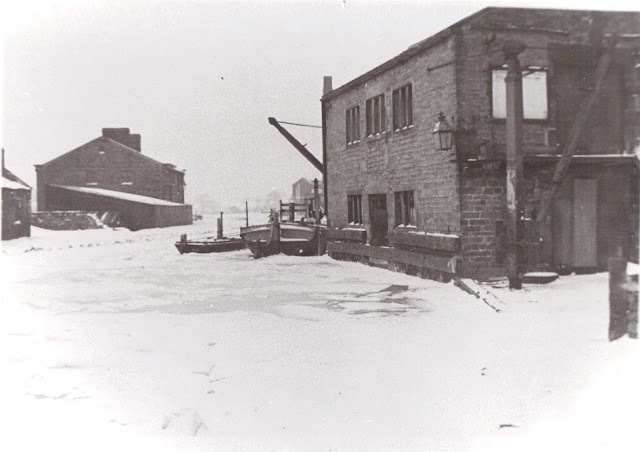 The frozen canal from the opposite direction with the wharf on the right. Hard graft clearing the Addingham-Silsden road at Cringles. The road from Silsden at the top of Cringles. 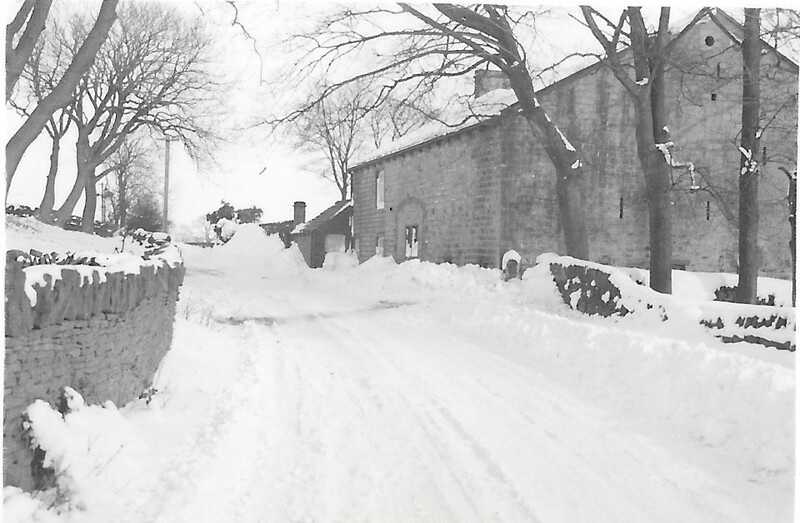 The milk churn on the left is by the junction with Cringles Lane. The scene near Far Ghyll Grange in December 2010. The view from Tar Topping towards Hole Farm and, beyond, Heights Lane in January 2013. A snowy scene on a private driveway in January 2013. Silsden's sole reminder of the old red telephone boxes is privately owned. 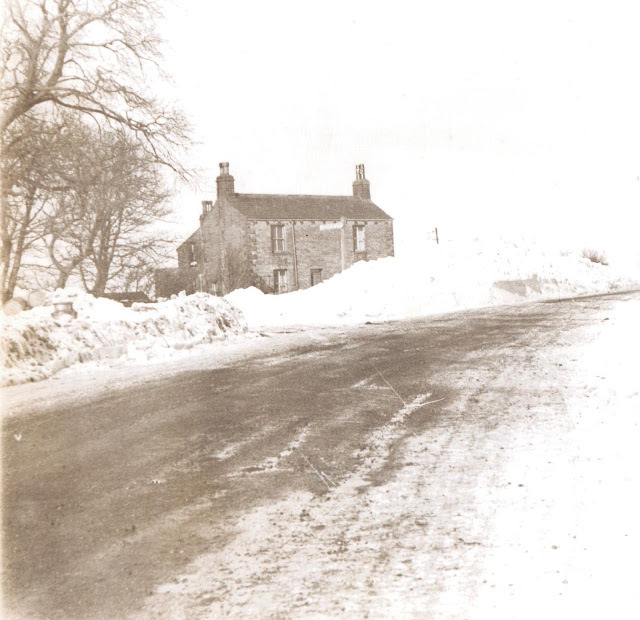 Snow came again in March 2013 and on the moors beyond Tar Topping produced drifts as high as the dry-stone walls. 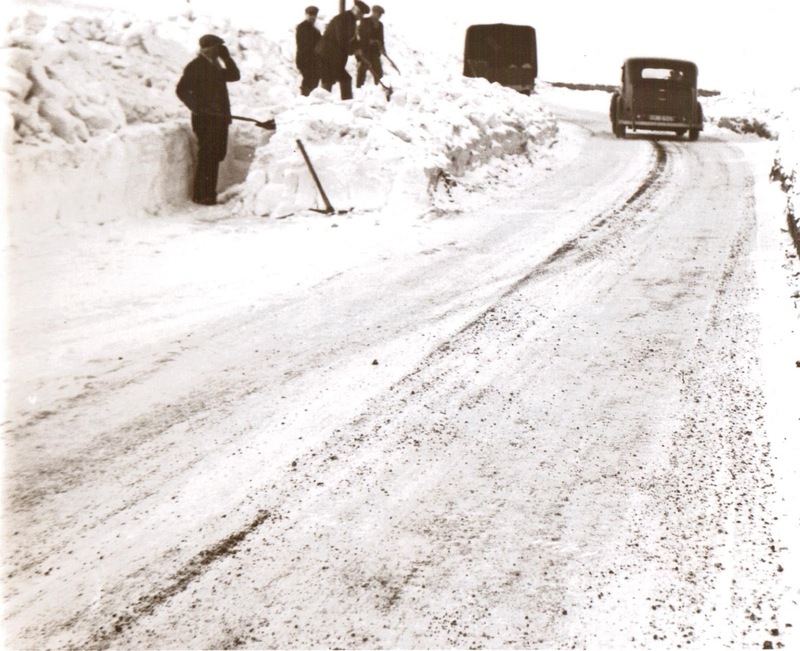 Drifts were still a feature of the Nab road in April 2013, as can be seen in my blog of April 3rd that year.